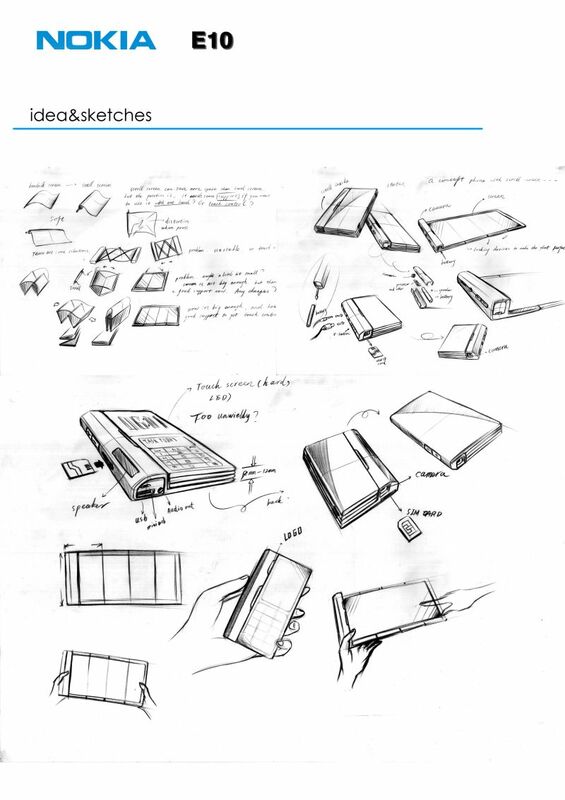 Foldable phones are a niche that wasn’t exploited by designers lately, but we got the trend back thanks to Chris Wang, who created the Nokia E10 concept. 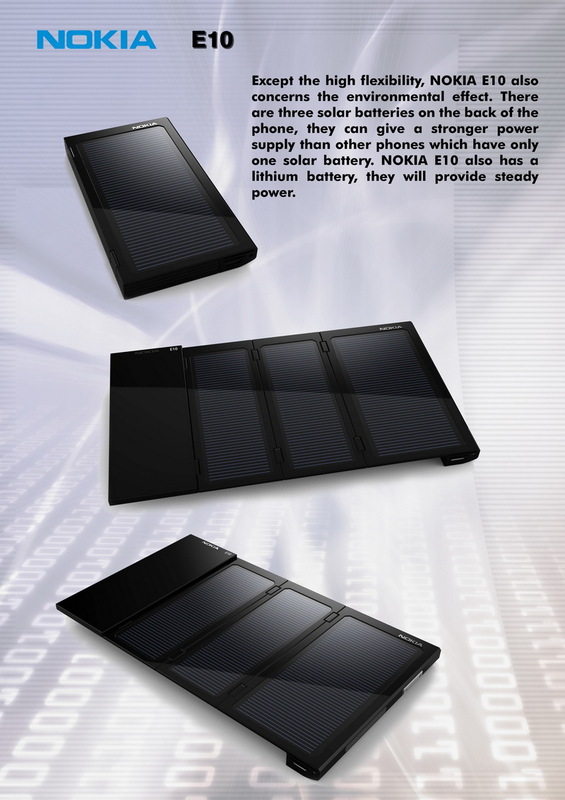 This device looks really nice and comes with a foldable display, that’s made out of flexible material. Also, the screen is thin enough to roll around a 6 mm axis, thus saving space. 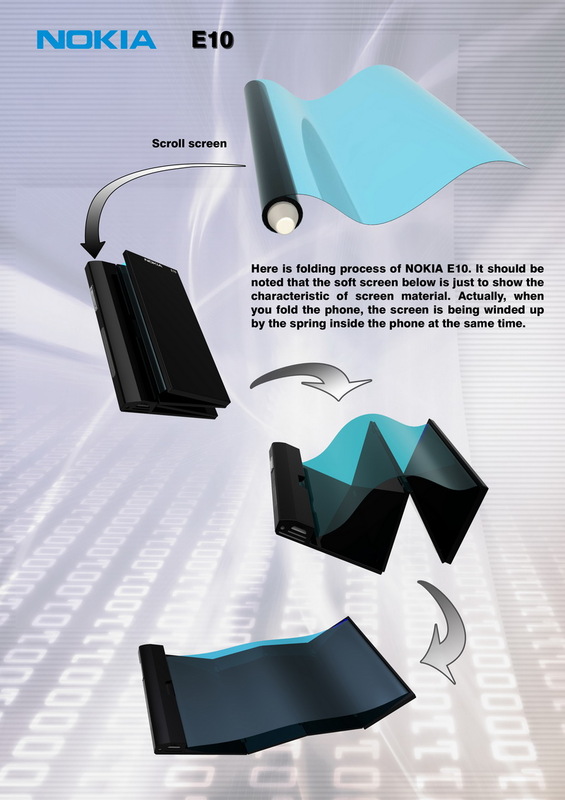 Nokia E10 is all about flexibility, both in interface and design, so it becomes a normal phone when folded up, allowing you to use a standard touchscreen. Through it you’ll make phone calls, send texts and mail, play games and perform other standard activities. If you unfold the handset, you’ll turn it into a tablet-like unit, supporting high-def pictures and video viewing plus extra space for web browsing. Touch control is also supported and the unit is powered with the aid of 3 solar batteries, that are complemented by a Lithium battery. 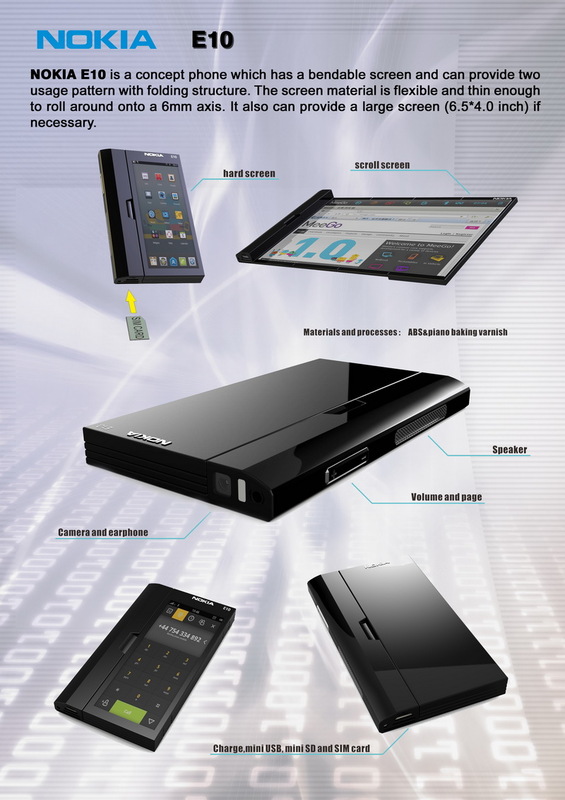 This is possibly the most complex MeeGo device we’ve seen so far, so we say congratulations to the designer, Chris Wang.